Open until 2 AM Wednesday to Saturday! 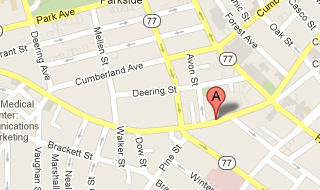 Open from 11:30 am to 9:30 pm Sunday to Wednesday... and!! 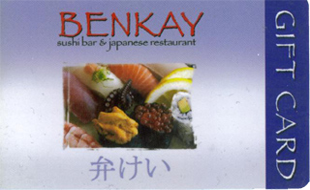 Purchase Kushiya Benkay Gift Cards Online (Soon!). 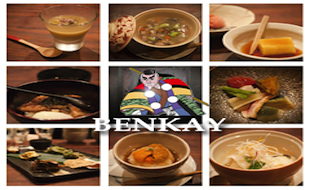 Lunch and Dinner Menus, click to see what we're all about. Full hours and directions to Benkay available here. Traditional Japanese Pub opening August 2012. Check back frequently and join our mailing list! Beer, Wine, Sake, & Drinks. Built with HTML5 and CSS3 - Copyright © 2012 Kushiya Benkay. Built and Managed by SiteBento.